Energy and Utilities Minister Don Harwin announced yesterday the State Government wants the private sector to invest in small and large scale renewable energy generation using the state’s dams and other water infrastructure – and this could include floating solar energy installations. 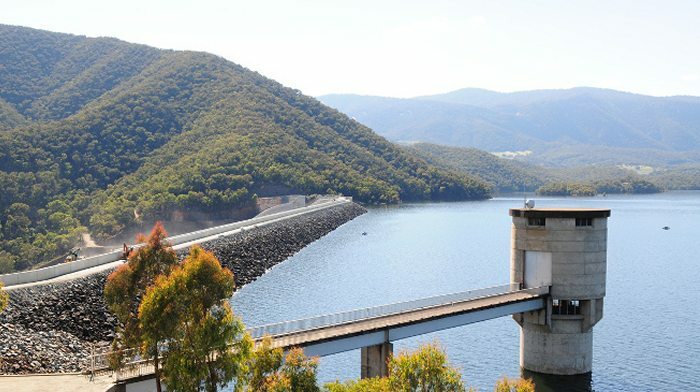 “NSW is geographically blessed with water assets, including around 40 dams across the state, some of which could create opportunities for hydro-electricity and floating solar for the community,” said the Minister. Minister Harwin stated the industry will receive further details on the opportunity early next month. Commenting on renewables generally in the state, the Minister pointed out that as of last month, more than 13 gigawatts of large-scale renewable energy projects representing over $16 billion of investment are either approved or progressing through the New South Wales planning system. “Over the past six years, the share of renewables in the NSW electricity generation mix has more than doubled,” he stated. A list of significant NSW dams can be found on the WaterNSW web site. The surface area of Burrendong dam alone is 7,200 hectares, but how much of that may be suitable for floating solar is another matter. As well as hosting solar panels, the Government is also open to the idea of the dams being utilised for pumped hydro storage; something that is already in the pipeline (so to speak) for the state via the Federal Government’s controversial Snowy 2.0 project. Floating solar of any significant scale is yet to make its mark in Australia. The nation’s largest operating floating solar farm (in Lismore) is 99kW. Another project in the pipeline for a metropolitan reservoir in Adelaide will be 100kW. The world’s largest floating solar farm connected to the grid (that I’m aware of) is a 40MW facility in China constructed on what would otherwise be a “useless” area due to the impacts of coal mining. 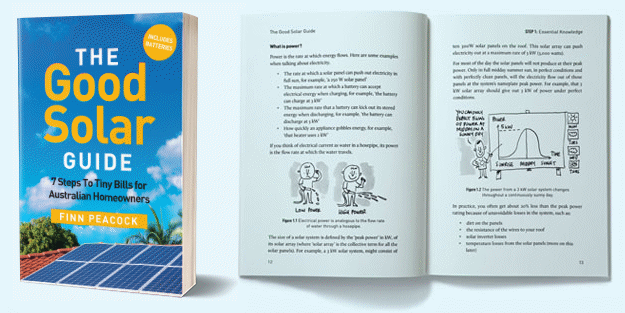 Among the companies that supplied components for that project would be a name many Australian solar households would be aware of – Sungrow – which manufactures solar inverters and associated equipment. Elsewhere, an even large project is in the works – a 200MW facility in Indonesia, which will cover an area of 225 hectares of the Cirata Reservoir in West Java. Pushing the envelope again are plans for offshore floating solar farms in the Netherlands; although those will start out as very small pilot projects. Sea-faring solar panels will face a far harsher environment than those experienced in land-locked scenarios. Floating solar is particularly attractive for generating revenue from facilities such as water treatment works and in areas where land is at a premium. Another advantage of “floatovoltaics” is large-scale installation can also help control algae growth in reservoirs. Previous Article: Do You Really Need To Buy Solar From A CEC Approved Solar Retailer? Next Article: National Energy Guarantee (NEG) – Where’s It At?